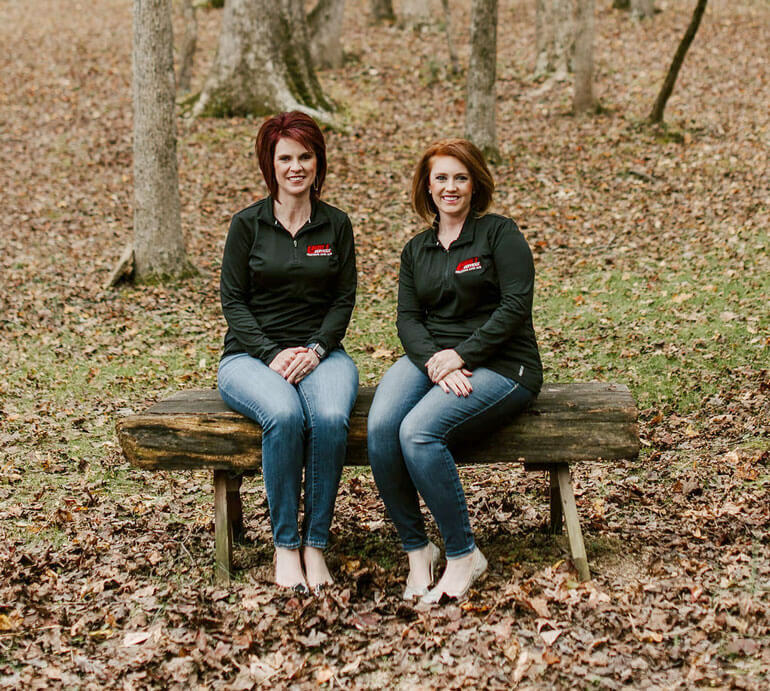 We are a family-owned business, here to support our community. Meet the family: son, Ethan; daughter, Jessica; and dad; Brian. Below, Emily and Jessica enjoying a fall afternoon. 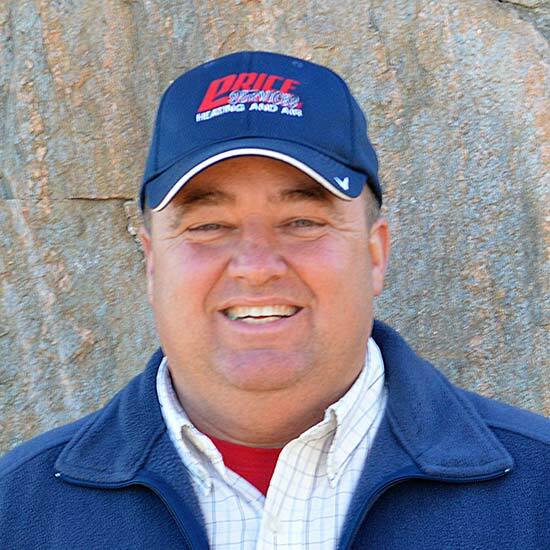 Brian Price is the owner and operator of Price Services Heating and Air. 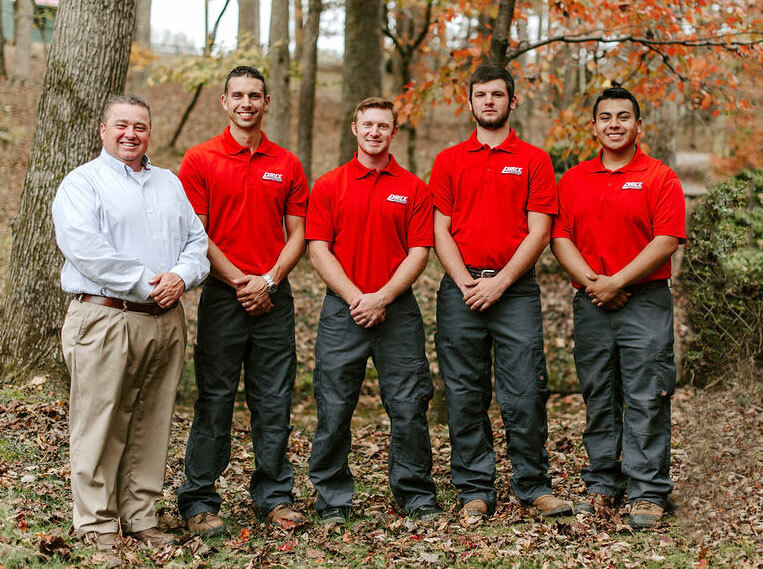 Brian started his heating and air career in 1989. He started as a commercial/industrial service technician with Sanders Brothers Inc. After having his first child in 1993, Brian decided it was time to take a job closer to home in order to have more time with his family. He began working for Barton Brothers Inc. in September of 1993. In 1999 he was asked to join the Spartanburg County building code department as a building code enforcement officer. He became certified as a mechanical, plumbing, electrical, and building inspector. In addition he gained a certificate in Fire Inspection. After working as an inspector for 6 years, Brian decided it was time to take a big step and go out on his own in the field in which he was most passionate. 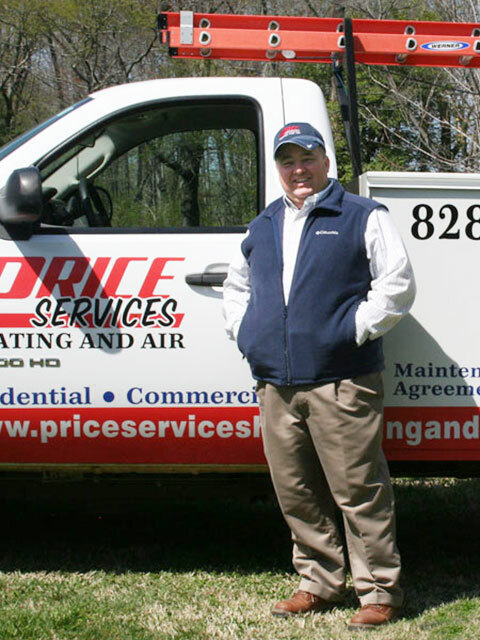 Brian Price Heating and Air was established in 2005. With 1 worker and a truck he began doing small jobs for friends and family. As the years progressed, work became more abundant and the business began to blossom. 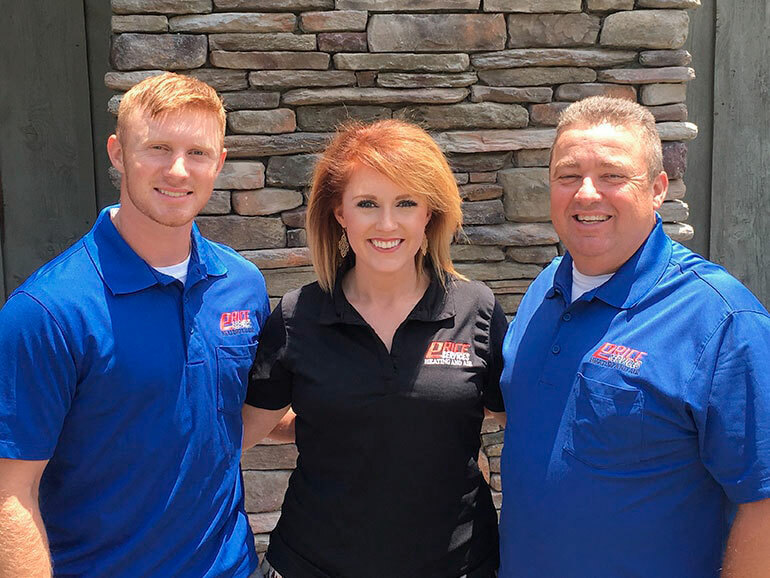 In 2012 the decision was made to change the company name to Price Services Heating and Air to pave the way for Brian’s son Ethan to become a co-owner in hopes of one day expanding the company into a full service mechanical, plumbing and electrical company. Ethan has been with the company from the first day. He spent many summers and evenings helping his Dad install heating and air systems. In 2014 Ethan became a full time employee. 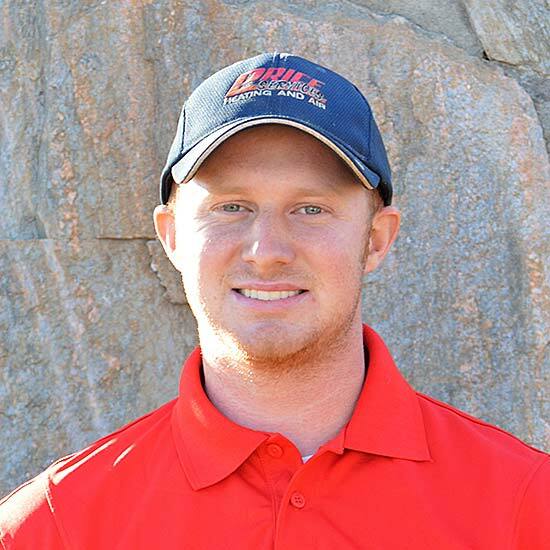 The company was pleased to have his full time commitment and looks forward to Ethan carrying on the family business. Below, Brian with several of his team. Brian has over 25 years experience. He holds mechanical licenses in both North and South Carolina. He is certified in duct designs and air distribution. Brian also holds a building contractor’s licenses in both North and South Carolina. Bruce has over 15 years of experience in HVAC Service and Sales. 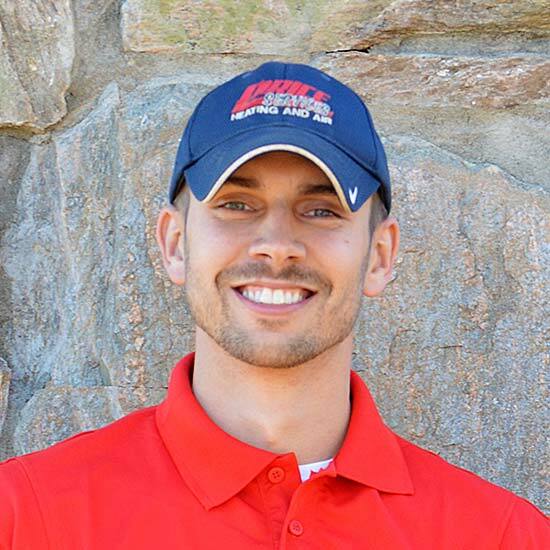 He holds a bachelors degree in Business Management from University of North Carolina Asheville. 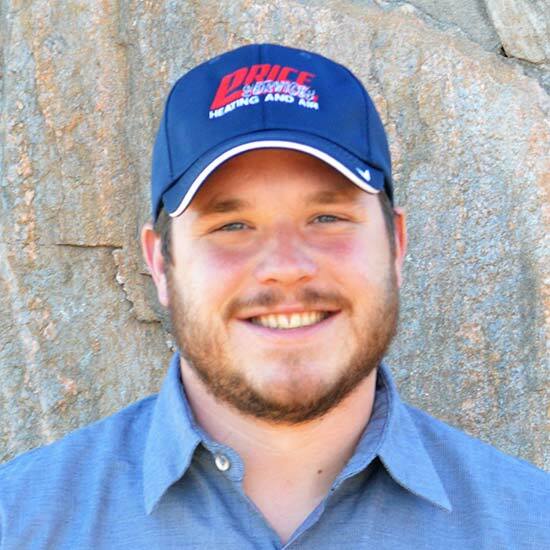 He is certified in HVAC Service/ Maintenance Procedures. In addition, he is certified in installing and servicing high efficiency variable speed systems. Bruce excels in customer satisfaction. 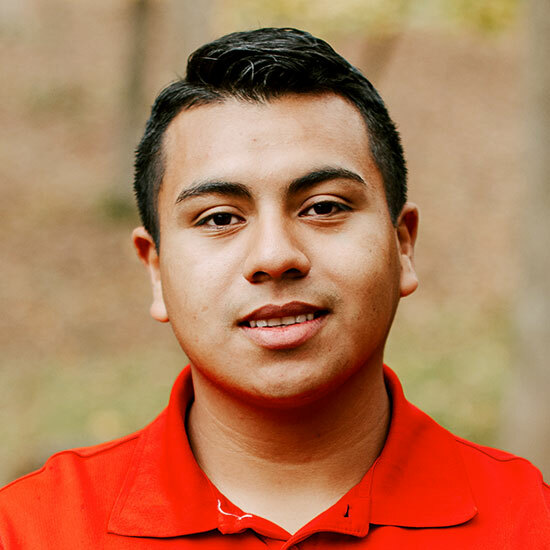 Osiel specializes in Precision Maintenance tune-ups as well as service work. He is also trained in installation for system replacements. Mike has 8 years of experience. He specializes in HVAC services for residential and commercial jobs. Emily has been the office manager for 5 years. She specializes in HVAC accounts and customer support. 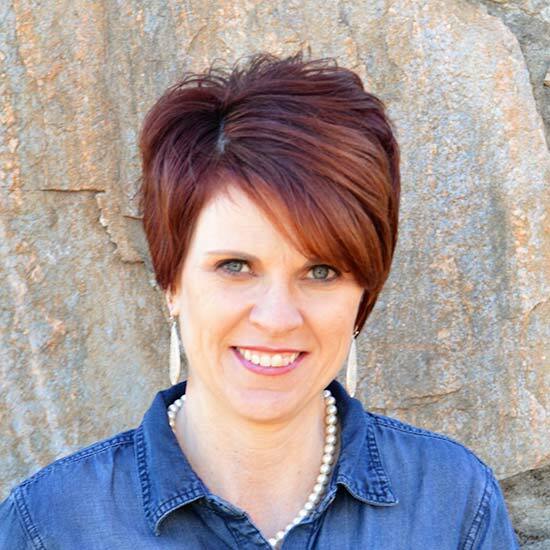 She is a certified HVAC Load calculation specialist. 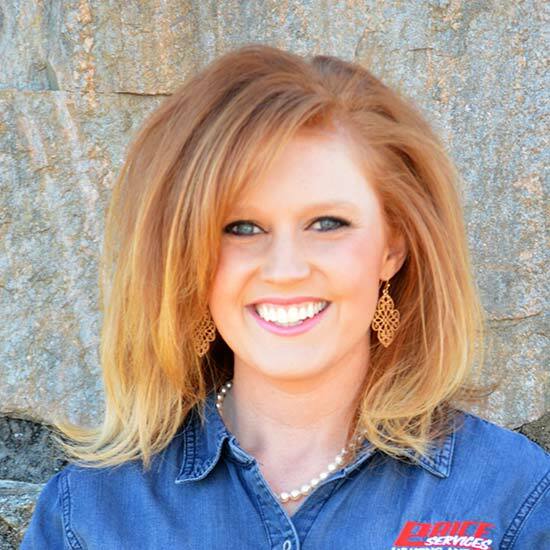 Jessica joined her dad and brother in the family business to expand the customer base and create brand awareness for the company.